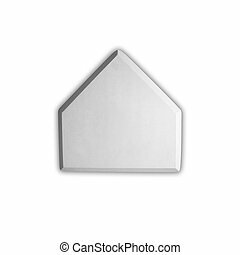 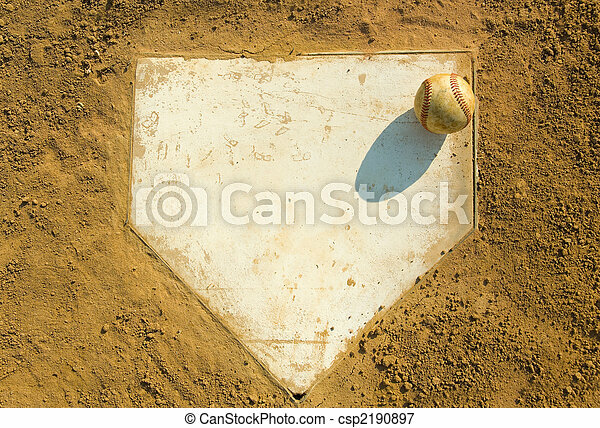 Baseball on home. 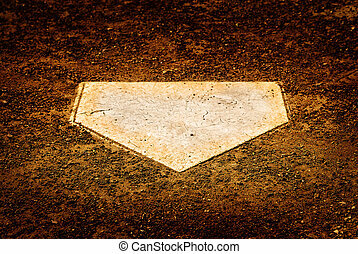 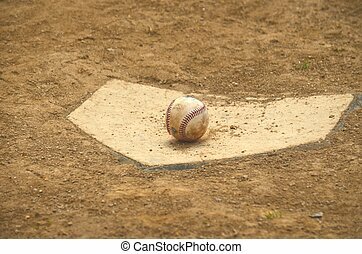 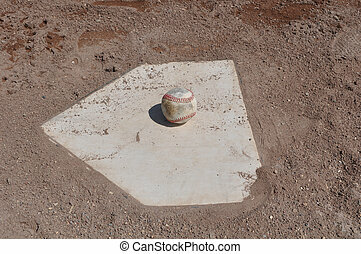 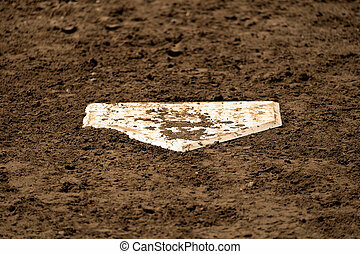 Old baseball on home plate surrounded by dirt, plenty of copy space. 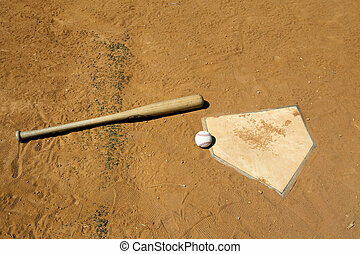 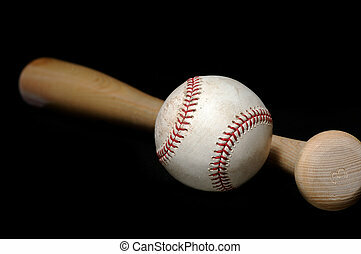 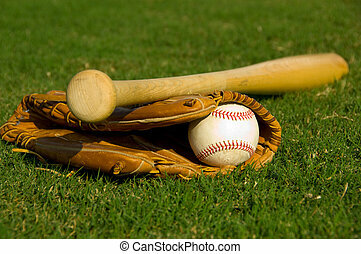 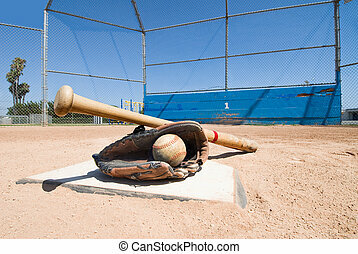 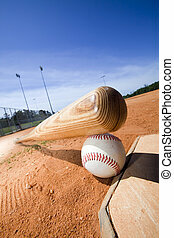 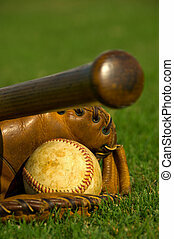 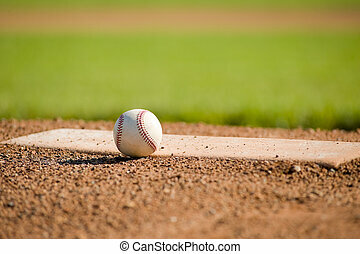 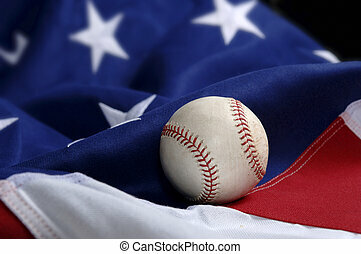 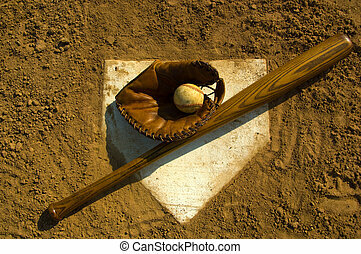 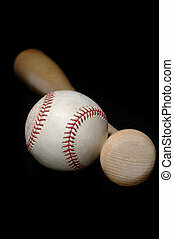 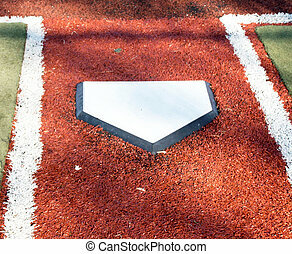 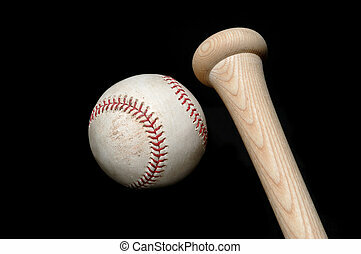 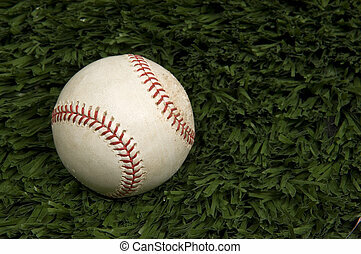 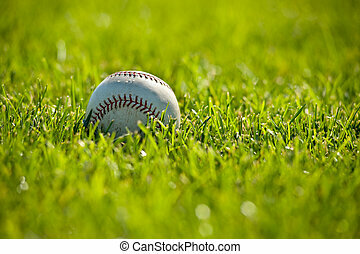 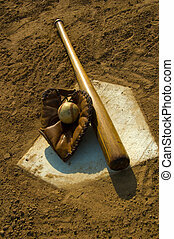 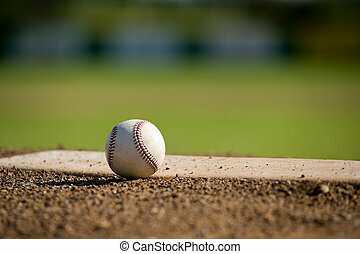 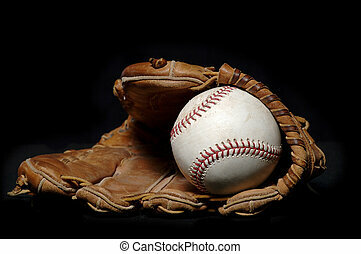 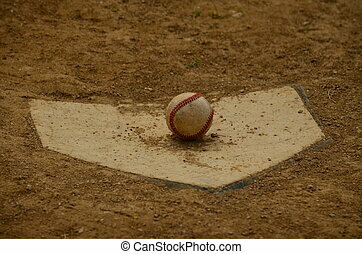 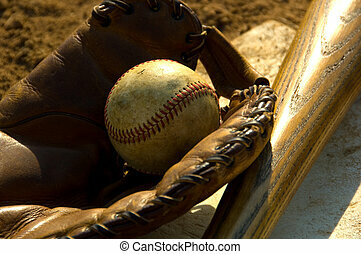 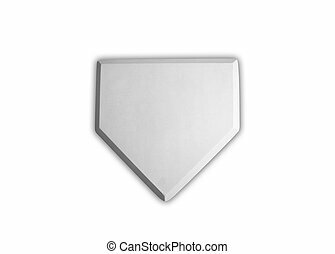 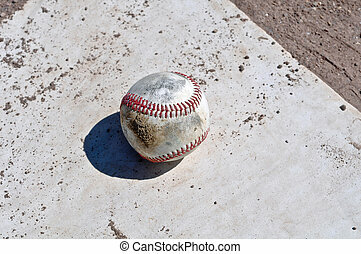 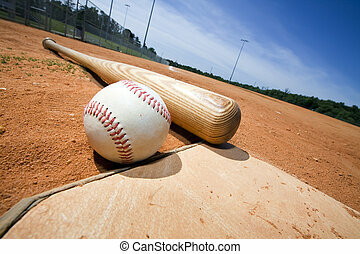 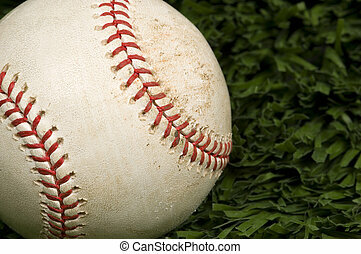 A baseball bat, glove and ball lie on top of home plate as a conceptual sports image. 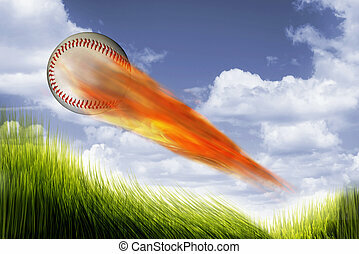 Baseball on fire speeding very fast.